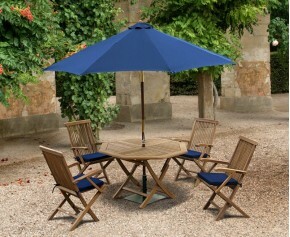 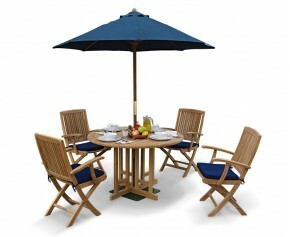 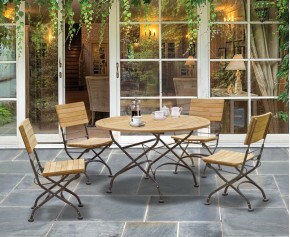 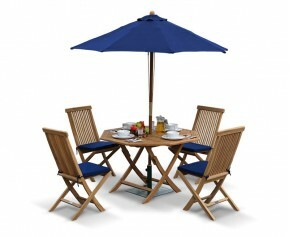 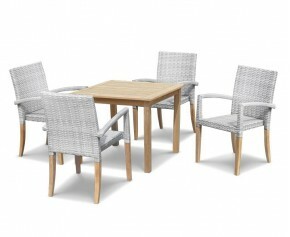 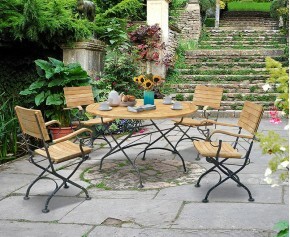 Take al fresco dining to greater height with the addition of this garden folding bistro dining table and chairs set. 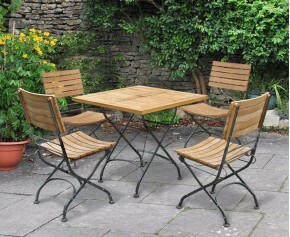 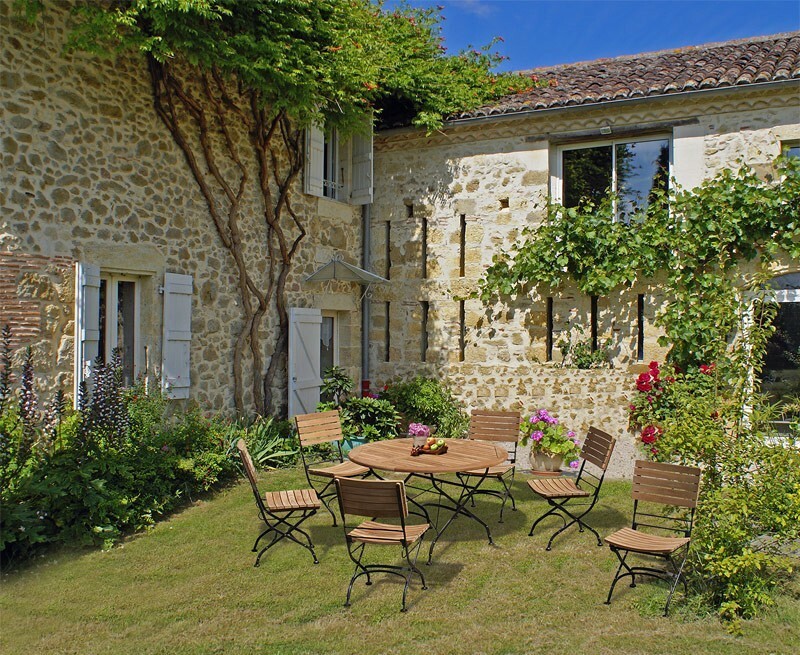 Instantly recognisable, this garden folding bistro dining table and chairs set is named after the small French restaurants in which it first classically appeared in and is still very much popular today. 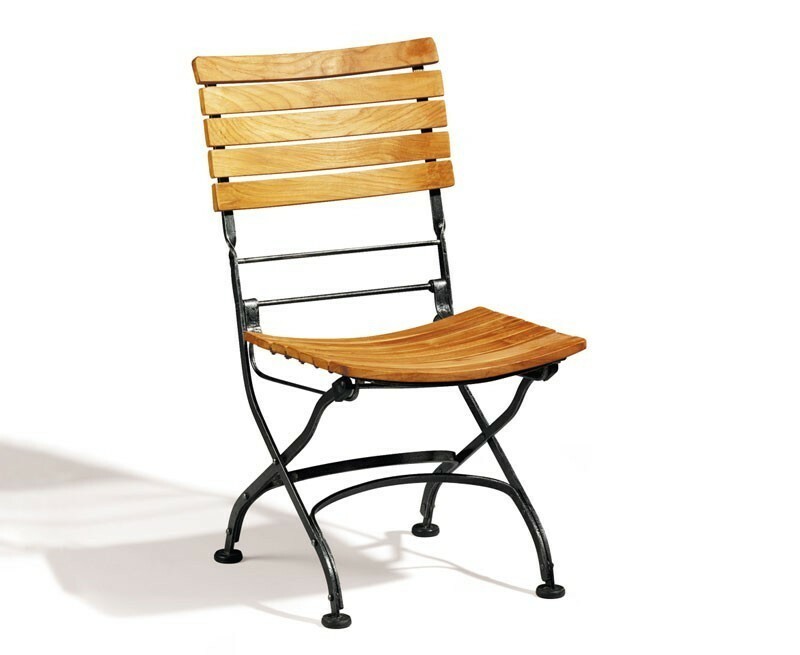 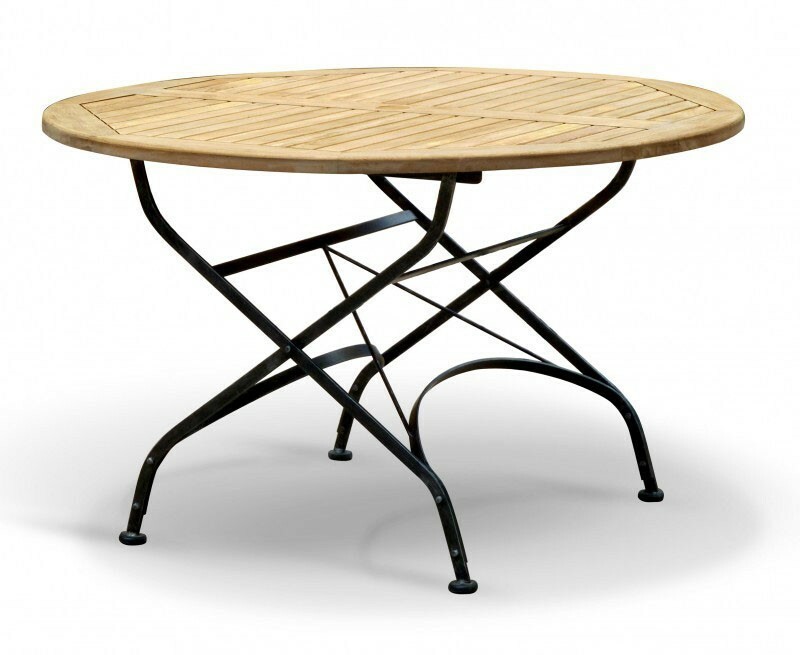 Expertly constructed in plantation grown A-grade teak and galvanised steel for lifelong durability and aesthetic appeal, this garden folding bistro dining table and chairs set - outdoor patio bistro set is robust, stylish, practical and easy to maintain. 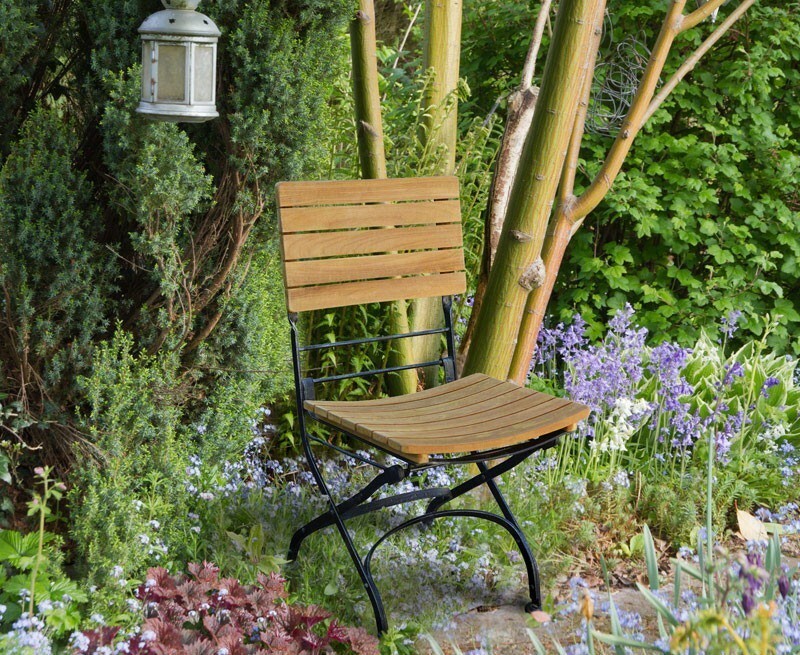 What's more it can be left outdoors all year round with minimal maintenance, ensuring trouble-free fruitful use for years to come. 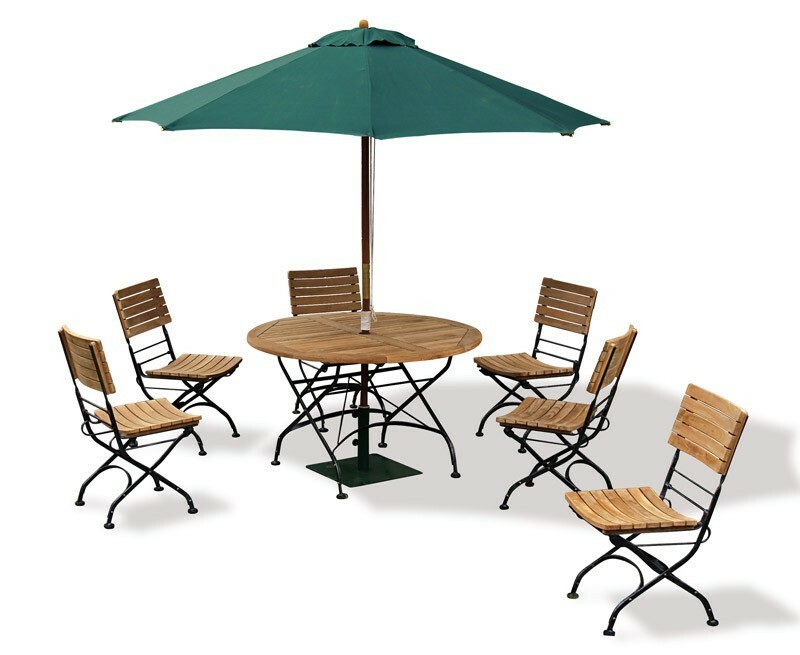 Offering a welcoming appearance, this garden folding bistro dining table and chairs set is equally suitable for both home and civic use, and is often used in commercial settings such as coffee shops, cafés and restaurants. 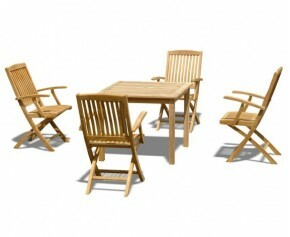 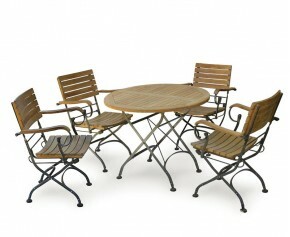 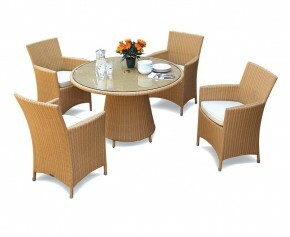 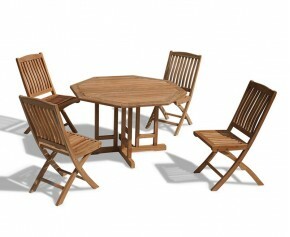 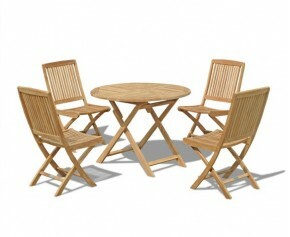 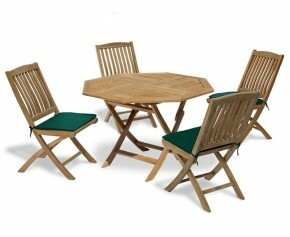 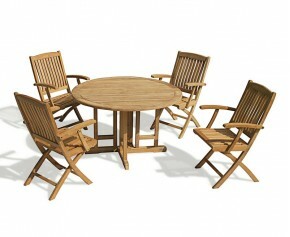 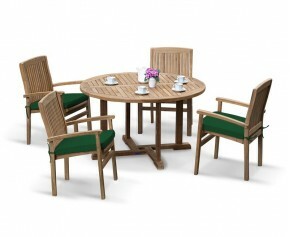 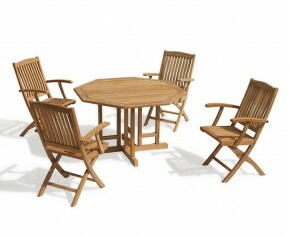 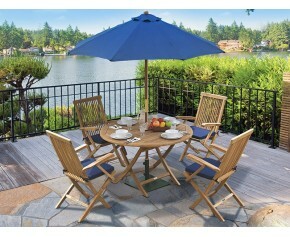 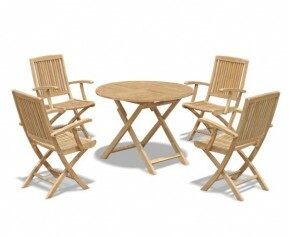 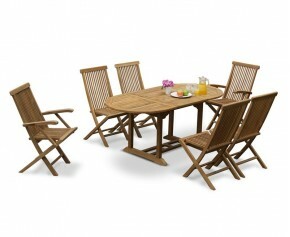 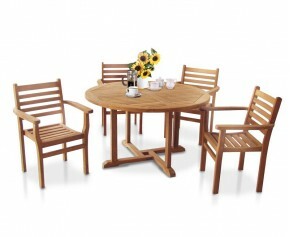 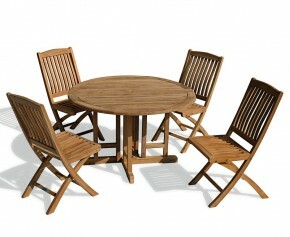 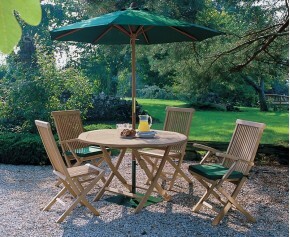 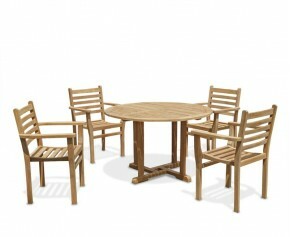 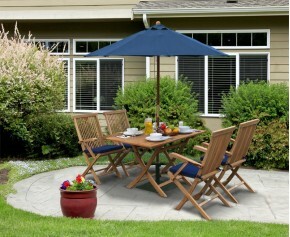 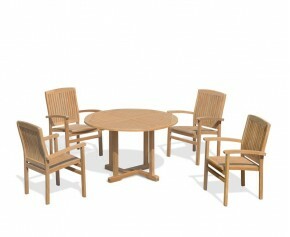 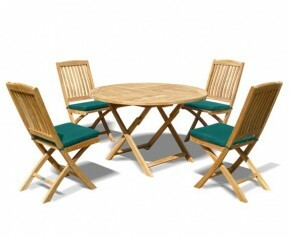 This garden folding Bistro dining table and chairs set will be delivered pre-assembled for your immediate enjoyment.